My name is ManiBalan and I am working as a Lead Salesforce Developer in a start-up company based out of Sydney, Australia. I have been in CRM for the past 10+ years and having work experience in Siebel and Salesforce CRM packages. 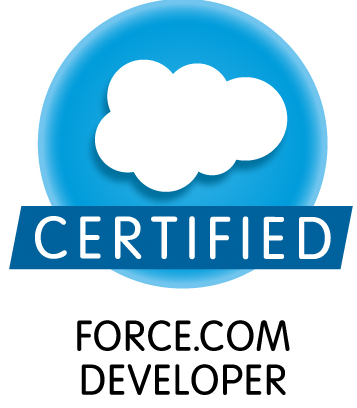 I am a Salesforce Certified Force.com Developer (DEV 401). This blog is only for knowledge sharing with the technology community. The views expressed in this blog is not of my employer’s, it’s only my personal view based on my learning and knowledge sharing.